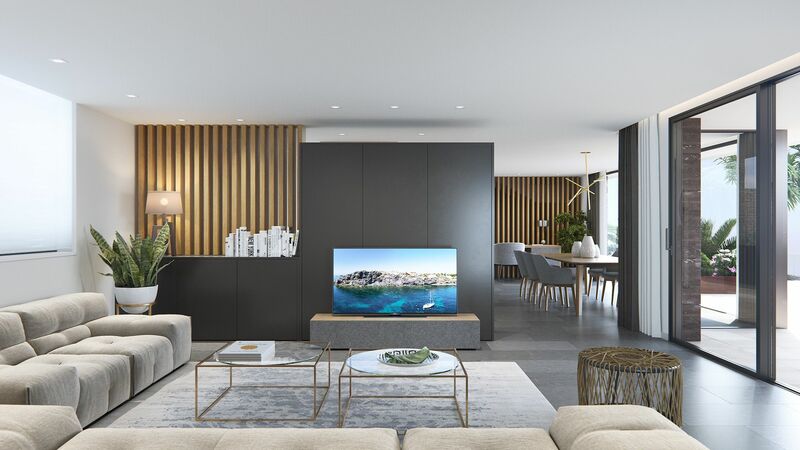 If you love the world of golf or would love to live in a modern and quiet area, our real estate agency is pleased to offer its clients some fabulous new developments for sale in Mar Menor Golf Resort. It is a cheerful and active residence, composed of different properties with a common denominator: a spectacular golf course. In this way, if you like to practice this sport, now you can do it without leaving your urban complex. 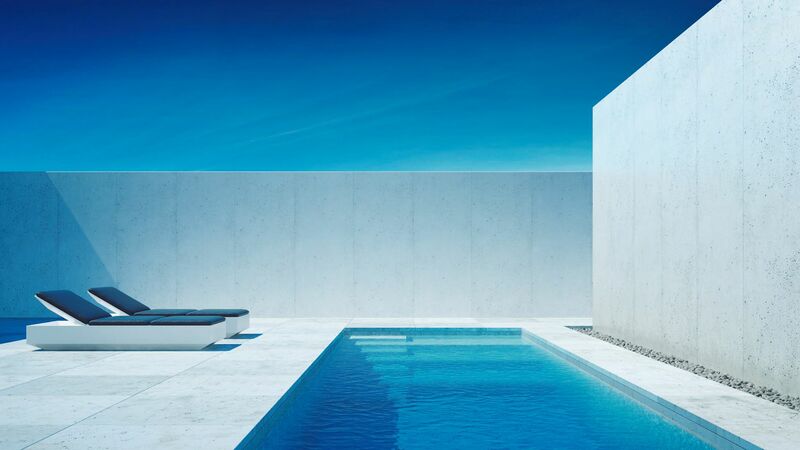 Our properties are characterized by offering modern qualities, quality and in many cases, luxury. Yes Spain wants to fulfill the objectives to all those clients who want to give their life a plus of pleasure and privileges. In this area, you can live at ease and peacefully. Your rest will not be interrupted and your fun is guaranteed. The Costa Calida (Murcia) offers you different ways of doing socio-cultural activities. You can visit historic cities and immerse yourself in their memories. Similarly, you can move to the beaches of the Mar Menor, where impressive seas await you. Immerse yourself in its seabed or relax, sunbathing comfortably. Our new developments for sale in Mar Menor Golf Resort are located in Los Alcazares, a fabulous maritime city on the Costa Calida (Murcia, Spain). This city enjoys a spectacular climate thanks to its location on the map. In winters, its climate is characterized by being mild and not very rainy. The summer offers a very hot and dry climate. Its temperatures reach more than 34º in many occasions. Ideal temperatures to leave the uncomfortable cold of the north. Our new developments for sale in Mar Menor Golf Resort are eager to have an owner who makes the most of their quality facilities. If you want to discover more details of these types of properties, our real estate agents are waiting for you with open arms to offer you all the information you need. You can come to consult your doubts or questions in Av. Luxemburgo s / n, cartagena plaza, office 1.1, 30353, Cartegena, Murcia. In addition, you can communicate with them by phone or email. Call them at 0203 773 8846 or 0034 608 558 683 or send them an email to sales@sispain.co.uk.